Cats on dry food-only diets are slightly more prone to obesity and diabetes than cats who eat wet cat food. 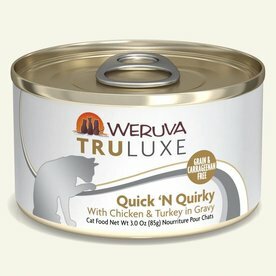 Part of this is due to the high carbohydrate levels, and part is due to the free-choice feeding of dry cat food which gives cats 24-hour access to food. 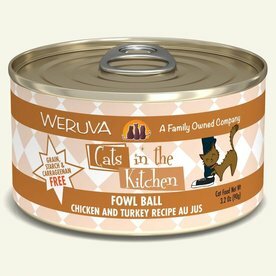 Wet food is great for cats urinary tracts, diabetes and/or kidney disease because of the high moisture content! 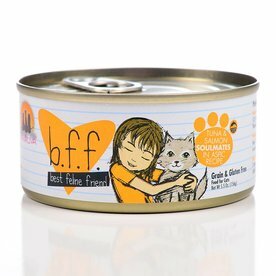 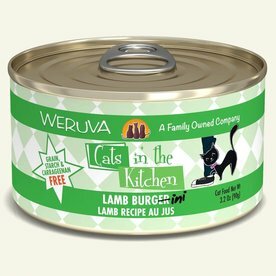 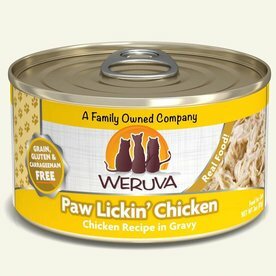 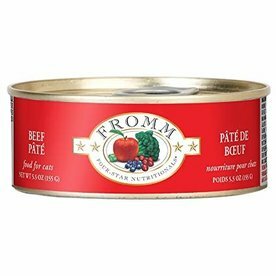 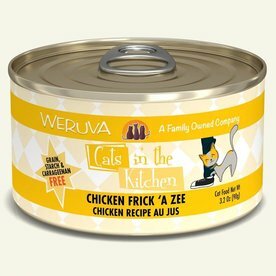 We have a wide selection of high quality wet canned food to choose from! 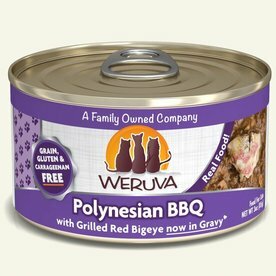 If you need any help picking some out don't hesitate to give us a call or send us an email! 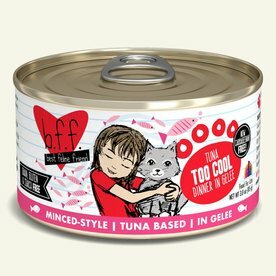 We will be more than happy to help! 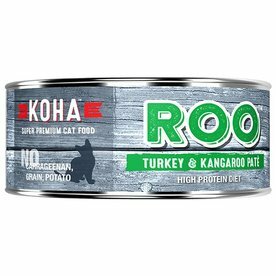 KOHA ROO Turkey & Kangaroo Pâté 5.5oz. 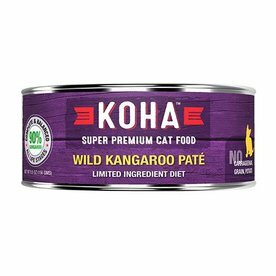 KOHA Wild Kangaroo Pâté 5.5oz.